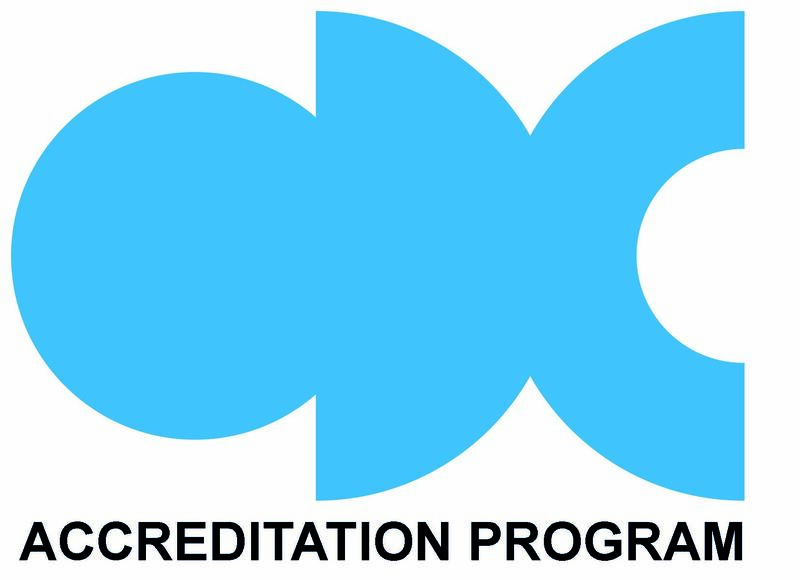 To be Organizational Design Community Accredited confirms that an institution’s organization design program has been carefully assessed and that its quality meets ODC’s comprehensive, global requirements for accreditation. 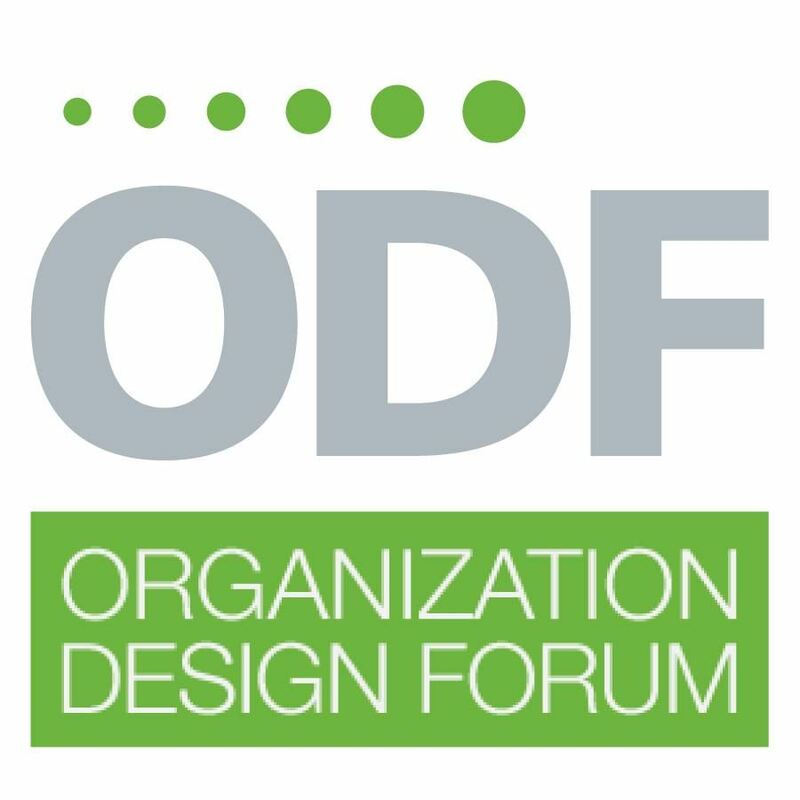 The ODC Course Accreditation establishes that a course or program covers a core set of fundamental common content (knowledge, skills, tools, methods, frameworks, trends, etc.) in organization design. Once endorsed, the course provider can market and advertise it as such. The endorsement program is developed jointly by academics and practitioners from a comprehensive analysis of the organization design literature as well as from field experience. Application: Contact the ODC Principal Office via e-mail. The ODC Principal Office sends application instructions to the course provider. Each application is reviewed by a Review Committee and an Awarding Body. The applicant receives a decision from ODC within two months. "Accreditation by ODC allows us to provide even more value to our clients."